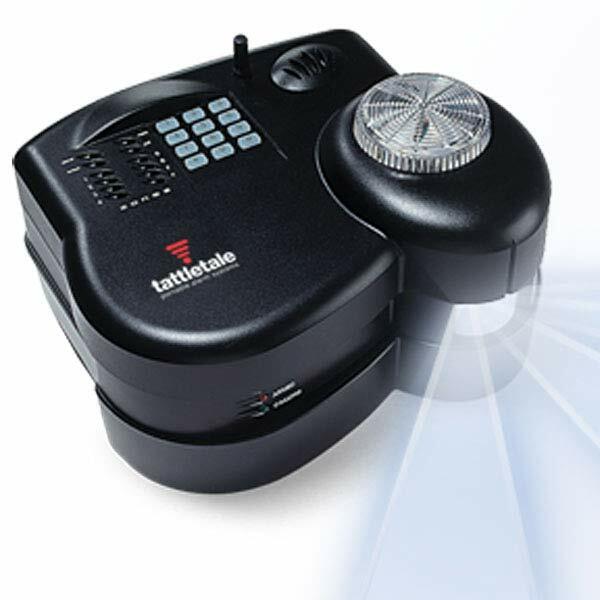 Tattletale Portable Alarm Systems, Inc. was founded in 1995. Since then the company has sold thousands of alarm systems throughout the United States. The company’s headquarters is in Westerville, Ohio. The Tattletale alarm system is the world’s first and only portable, digital cellular security system with high performance wireless sensors. The system is completely do-it-yourself (DIY) and can be unpacked and activated with tattletale’s central alarm monitoring service and armed within minutes of purchase or lease. Tattletale’s primary business is the design, development, production, and marketing of the world’s first portable, digital cellular security system with high performance wireless sensors. In addition, tattletale provides 24 hour, nationwide wireless monitoring for every tattletale security system sold.